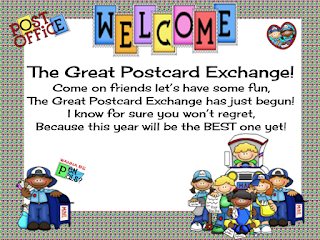 Pink Ink and Polka Dots: Postcard Exchange Wants You! 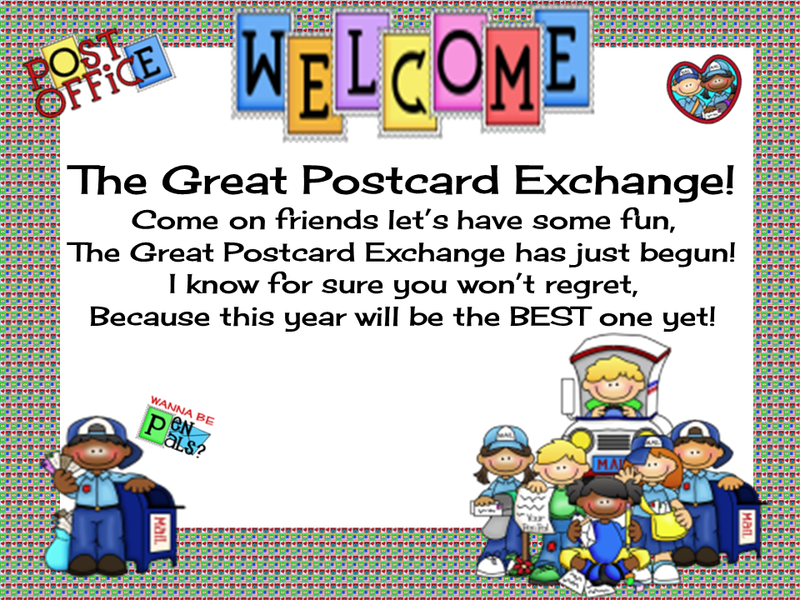 Ms. Barrow has started another Postcard Exchange so that those of us who couldn't get in on the first one still have a chance! 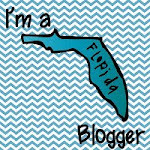 Click on her blog button to find out if your state is still available!